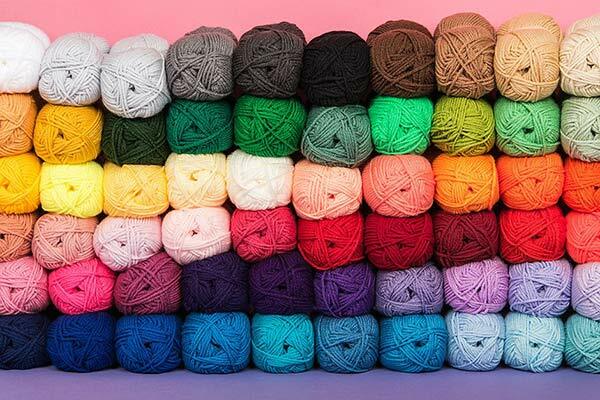 A joyous rainbow of hues - Cascade 220 and Cascade 220 Heathers has a range of shades that could make a grown knitter weep. 100% Peruvian wool, this glorious yarn knits up on US 7 (4.5mm) - US 8 (5mm) needles as a worsted-to-worsted weight, suitable for any worsted pattern. 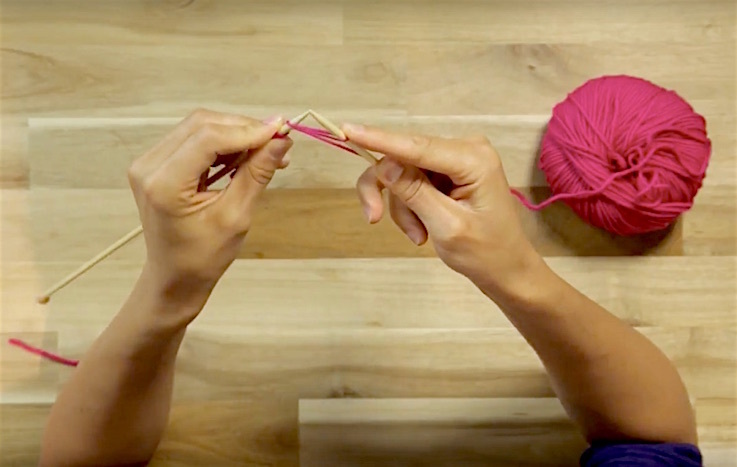 There is no end to the list of uses for this fabulous yarn - obviously wonderful for color work, a gorgeous yarn to wear and knit - but also to crochet. 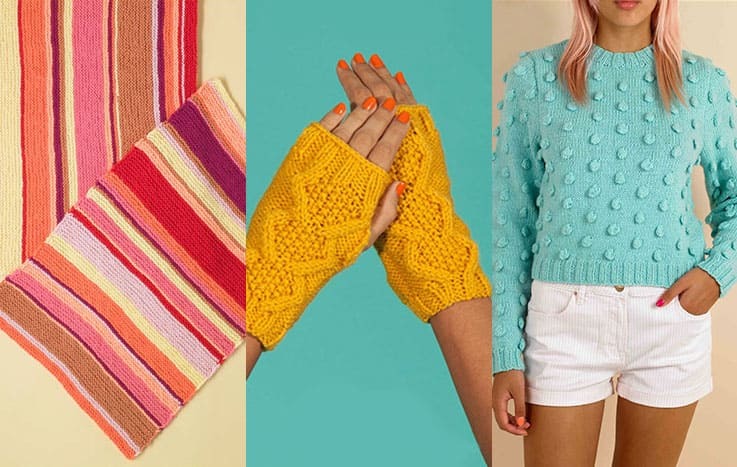 Perfect for garments, accessories and homeware. 18 - 20 stitches to 4"
Loved this yarn. It knits up well and blocks great. Unfortunately, two of my skeins came heavily knotted to the point that I had to cut the yarn to make multiple small balls of yarn. 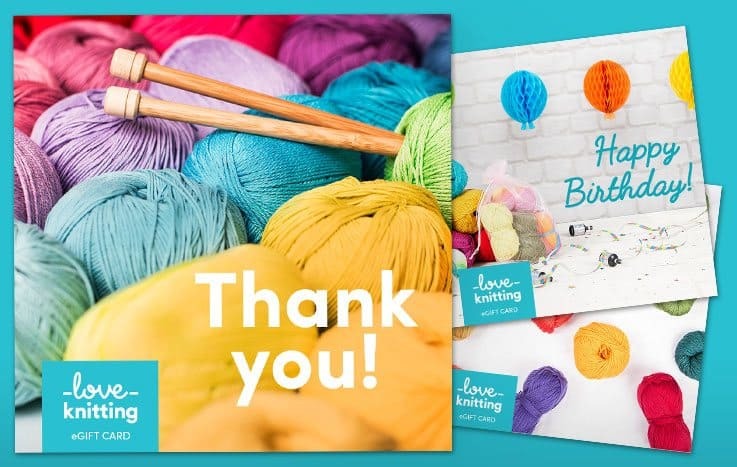 I have had good experiences with LoveKnitting in the past and I will continue to buy from them even with the small hiccup! Book Wrap for the Wander Lust!